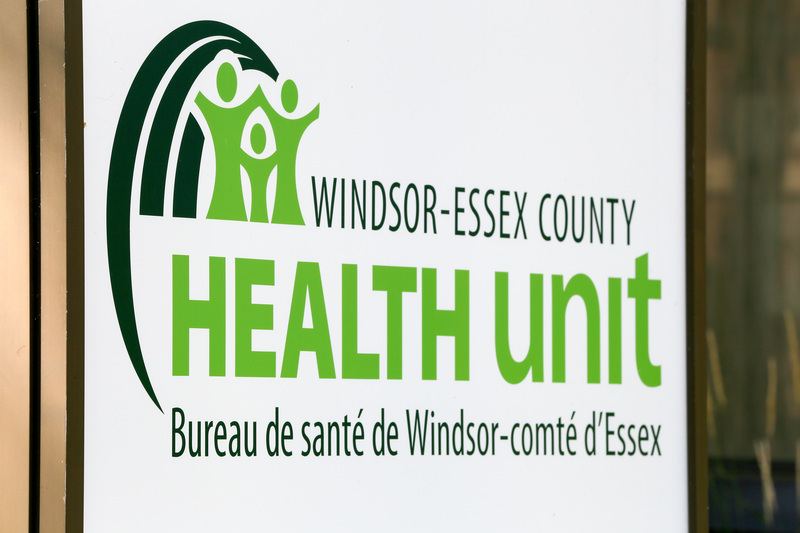 March is national Nutrition Month in Canada, and this year the Health Unit is launching a free 6-week online challenge to help Windsor-Essex County residents learn about, and use, the “New” Canada’s Food Guide. By participating in the 6-week challenge, Windsor-Essex County residents 18 years of age and older can learn how to use the new Canada’s Food Guide to eat healthier and have a chance to win some great prizes. The online challenge will provide strategies on how to set goals to improve your eating habits. Each week of the challenge focuses on a new healthy eating topic. Weekly challenges include topics such as choosing health when eating out, planning healthy meals, and moving towards a plant-based diet. The challenge runs from March 4th to April 12th 2019. To join, visit the Health Unit website at https://wechu.org/nutrition-month-2019-challenge or call the Health Unit at 519-258-2146, extension 3200.